This a very nice truck for its age. Well cared for and runs great!!! 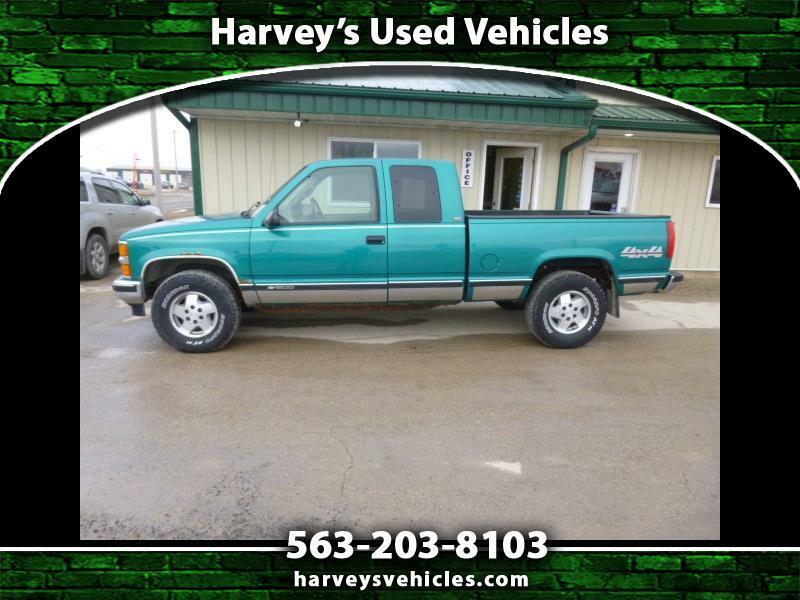 Message: Thought you might be interested in this 1995 Chevrolet Trucks Pickup.